Hi, my name is Bentley. I'm a mutt with a dash of pit bull in the soup, and I have issues. I'm not likely to win any beauty pageants, and I'm afraid of cats. But my human, Norah Kent, thinks I'm the greatest despite all my shortcomings. The problem is Norah won't go out with anyone who doesn't like me. Norah says she's perfectly happy being single, and that in God's time she'll marry Mr. Right. But I think God's time may be right now, and Mr. Right may be Officer Nick Haley--the one guy who's afraid of a kitten-fearing basket case of a dog like me! 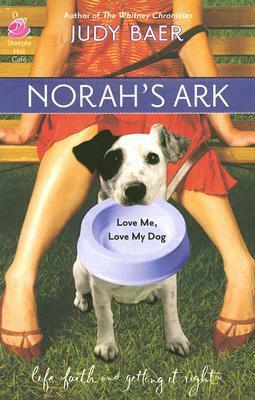 I'll do just about anything to bring Norah and Nick together, even if I have to...gulp...woof!